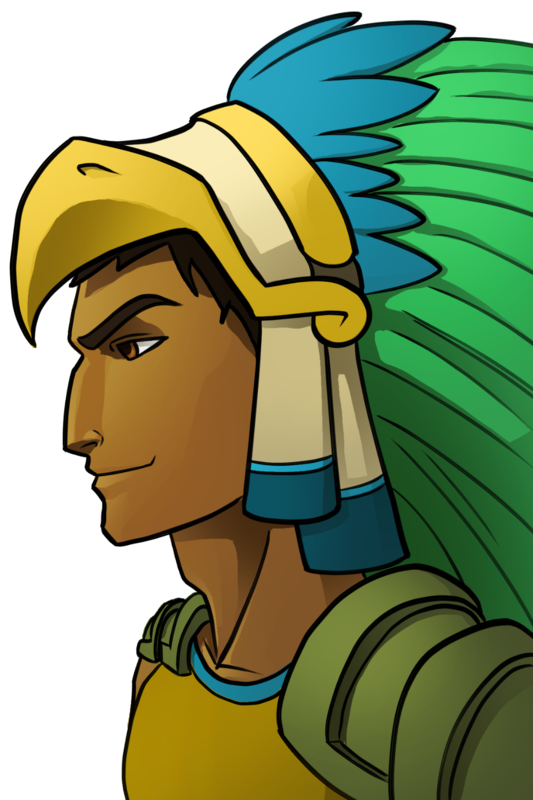 Meet Ehecatl, Maztican Champion and Eagle Warrior! He dual-wields his way to victory! http://www.patreon.com/micahdraws for line art, progress posts and more at the $5 tier! http://www.ko-fi.com/micahdraws - Buy me a coffee or three!